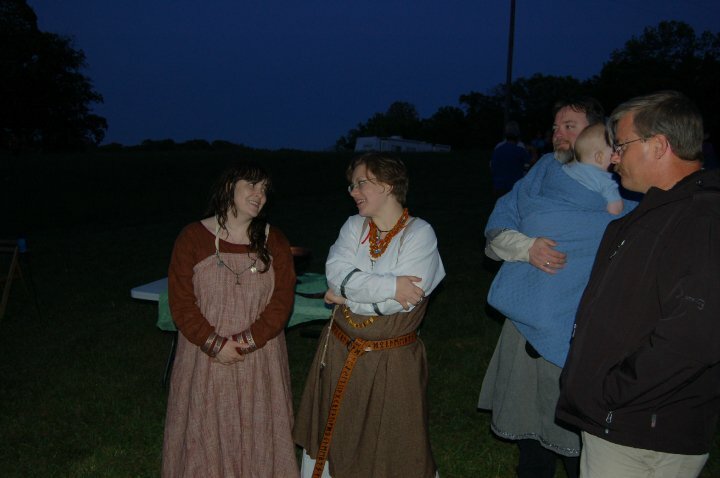 Eplagarðr Kindred formed in August, 2004 and currently has 9 members, and 6 mini-members. We hold regular blots - including 3 or 4 public blots a year, and host Apple Valley Winternights Gathering, Camp Idunna and Winter Wassail. 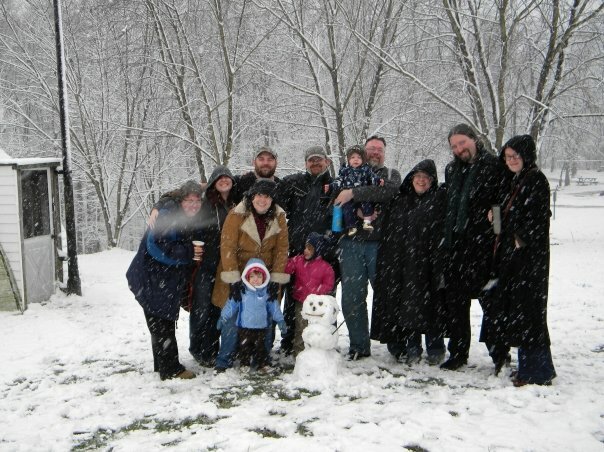 We are a close-knit family Kindred and we take membership in our Kindred very seriously. If, however, after reading the following, you would like to be considered as a Fellow of the Kindred, you must let the Kindred know of your intentions. Once this is done, you will be expected to follow these guidelines of the Kindred for one year’s span - attending as many Kindred events as possible (half our public events at a minimum), and following the values listed here. 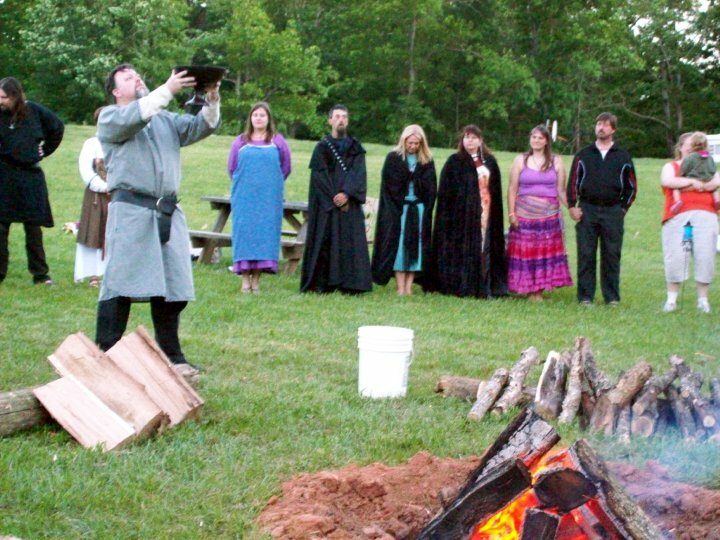 This will allow everyone in the Kindred to get to know you, to ensure compatibility with existing members and with our views on Asatru, and to demonstrate a level of commitment to the Kindred. Each potential Fellow will be considered on a case-by-case basis. The Kinred will discuss whether to accept any potential members and will vote. The Kindred will only accept someone if the vote is unanimous. If accepted, the new Fellow will be welcomed into the Kindred during a private sumble. 4. Always discuss decisions related to the Kindred and it’s members. 5. Teach and aid each other and our young in spiritual matters, as well as in our spiritual pursuits in whatever way we can.